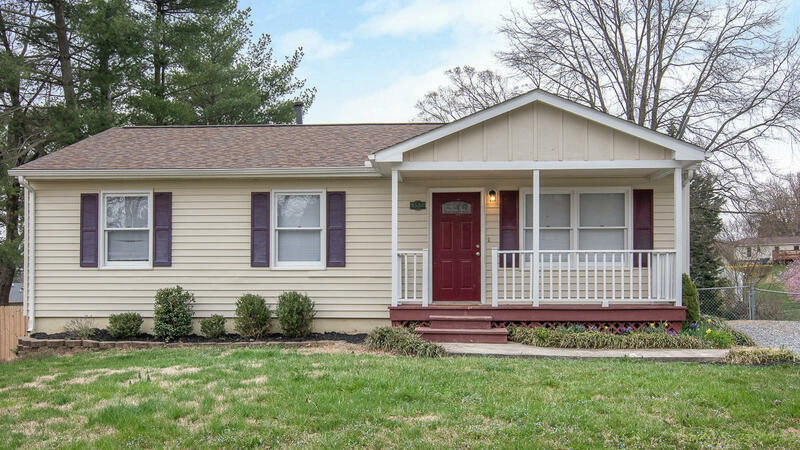 Darling, well maintained home, totally updated in 2015, with open floor plan, large master bedroom, front porch, back deck and fenced yard, this home is convenient to everything! French doors to deck with blinds: Lower level offers den/rec room plus office or 3rd bedroom and a large unfinished storage or workshop area that walks out to the back yard. Gas furnace and water heater make for efficient utilities.